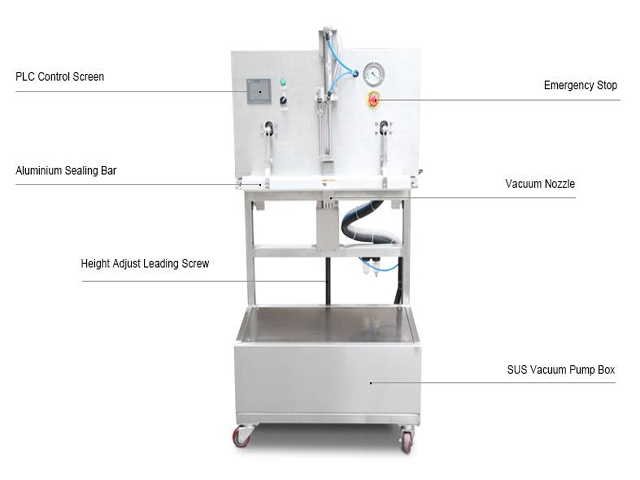 This model YX-DZQ seriers is our basic model of vertical external vacuum packing machine. 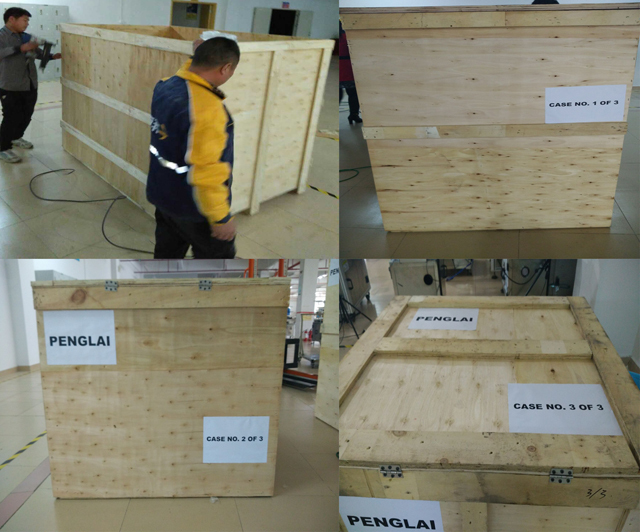 It is mainly used to pack bag package with heavy and large volume products including food, medicine, chemical material or rare earth metal. 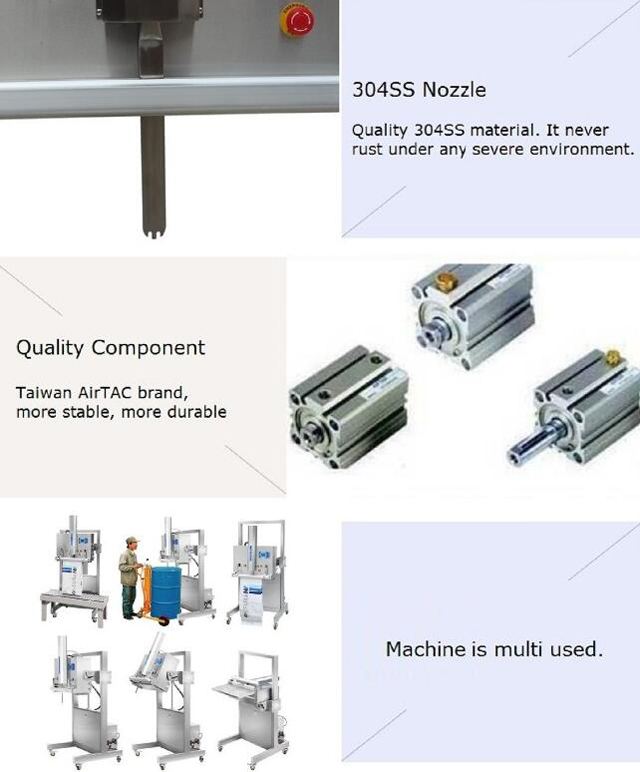 The height of working part is able to adjust according to different product. 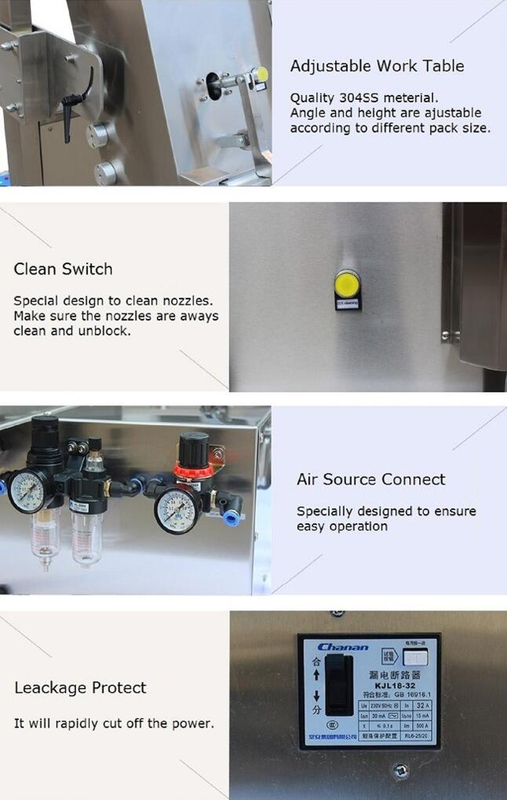 It is applicable for packaging vacuum or filling nitrogen into the electronic elements, IC, semi conductors, hardware, raw chemicals, foodstuff, dried products, vegetables, fruits, soybeans, beans, liquid products, like with small amount liquid, semi-liquid or powder etc. 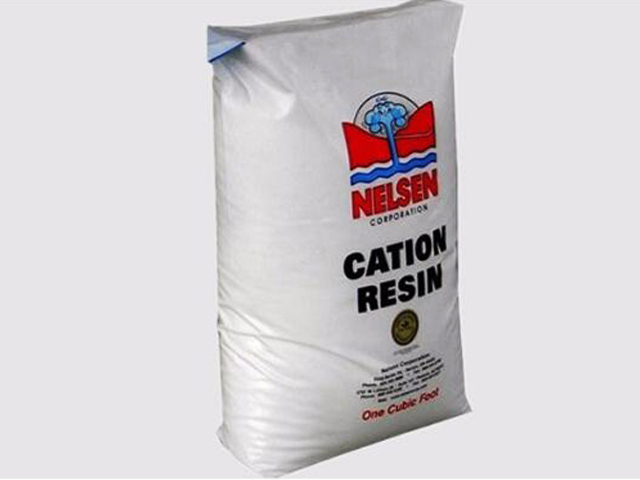 It can also keep the freshness of the foodstuff like fruits, vegetables, fresh aquatic products, etc. by aerating nitrogen into their packs. Moreover it can also keep the banknotes, documents or slips, etc. from being oxidized, going mouldy, being damaged by worms and being humidified while they are kept for a long time. ►It employs microcomputer control system with a liquid crystal displayer. 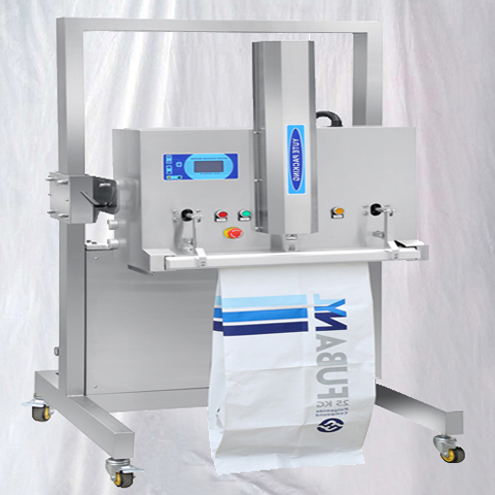 It can control the work programme accurately and set clearly and vividly the parameters on the displayer. 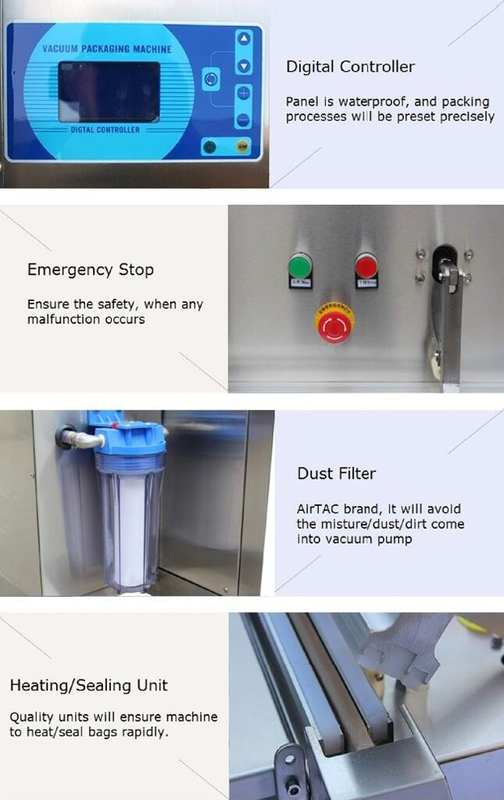 The user can preset the work mode like pump vacuum, aerate, seal, etc. The user can only adjust on setting. So it is easy, convenient in operation, and stable in running. 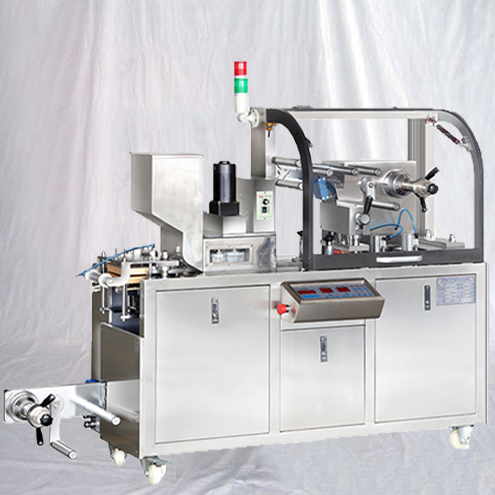 ►The angle of the machine head can be adjusted within the angle scope of 0 to 90 degrees. 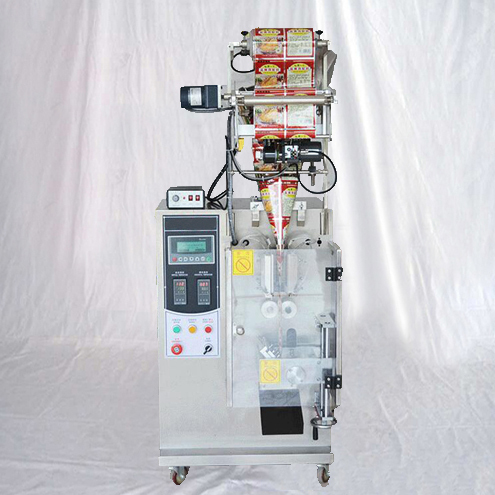 It is very easy for the user to adjust the height in operation up and down. ►It can fast pump the pack vacuum. For the ordinary products it only needs 2 to 3 seconds. 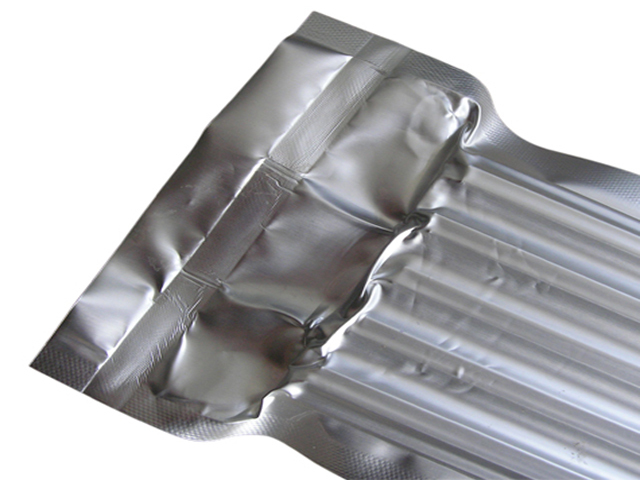 It can seal the pack beautifully and firmly. 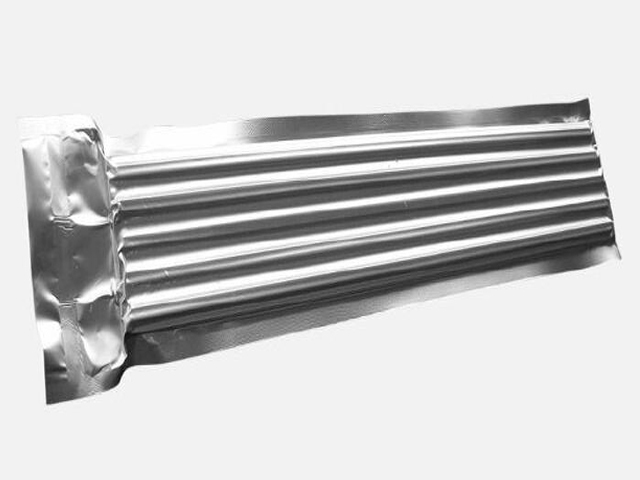 ►Multi-purpose:8 functions like vacuum, aerating, sealing, etc. 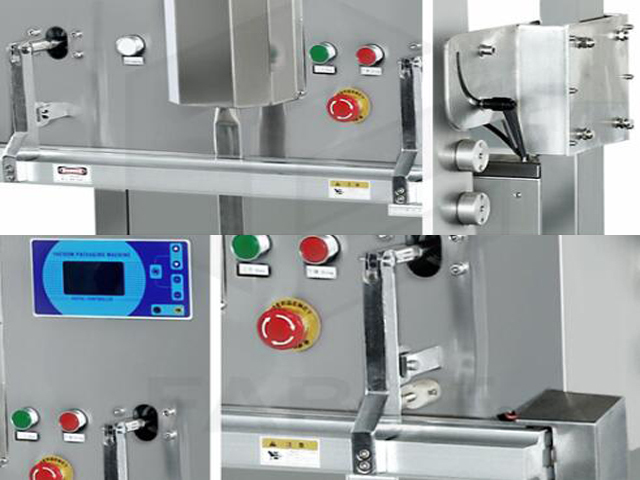 ►The whole machine's outlook is made of stainless steel, featuring non rusty, hygiene, durability. So it can work in the moisture environment. ►It is assembled with a precision vacuum sensor and a timer. 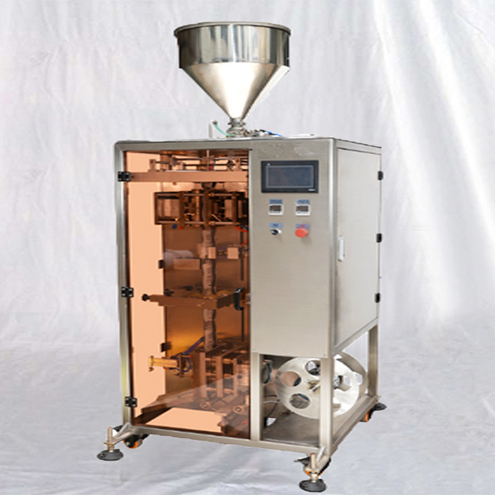 The user can freely adjust its vacuum (unit: kpa) and the vacuum gas filling time(time:0.1 second min). ►It is firstly designed in the longer nozzle. Its air nozzle is 0 to 200 mm long. It is also designed in auto lift transmission. 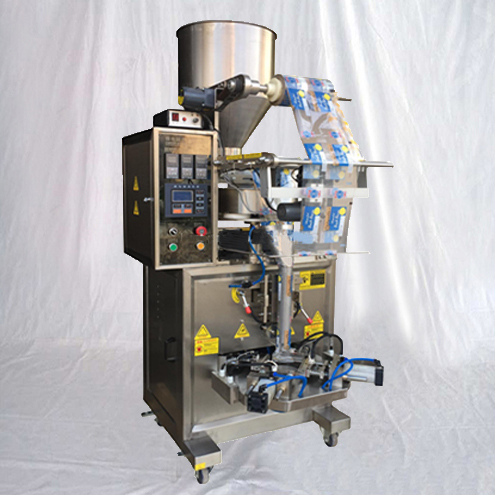 The machine can be lifted to a proper place by pressing on the switch LIFT. So it can fast pump air and aerate, featuring in higher productivity and simple operation. So it avoids the defects that the conventional ones pumps slowly and it is not convenient for the user to adjust its height. 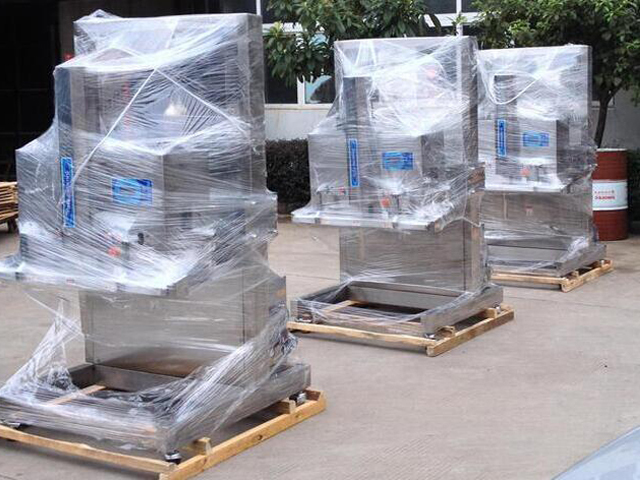 It also can pack vacuum by pumping vacuum and aerate or aerate mixed gas while packing. But ►this device is for your option. 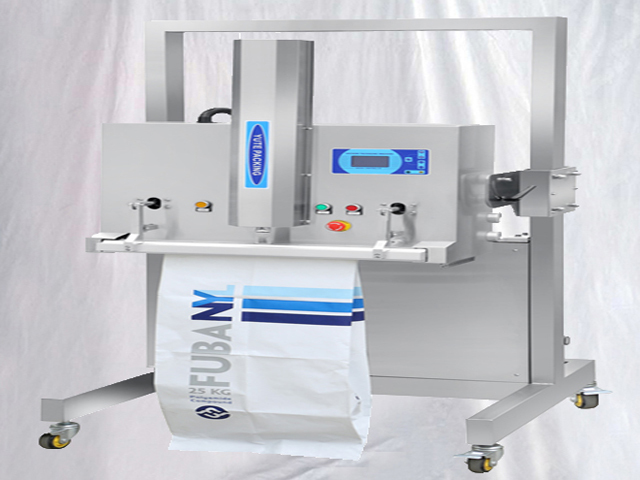 Its aerating device: it can keep the freshness, color and property of the packed products by filling the pack with the gas CO2 or N1. 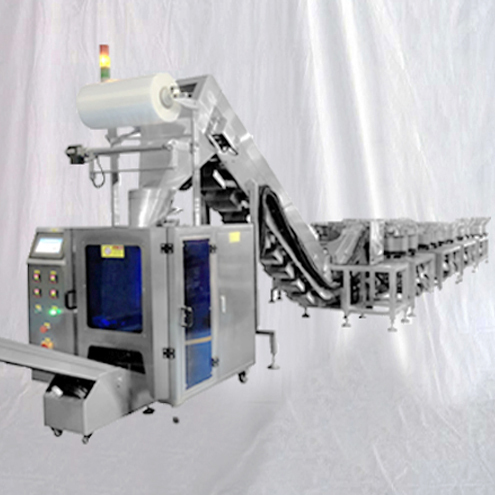 Vertical machine head, the setting scope:690-1420mm horizontal machine head, the setting scope:990-1490mm. ►It employs Taiwan AirTAC pneumatic elements, featuring in stable running and durability.